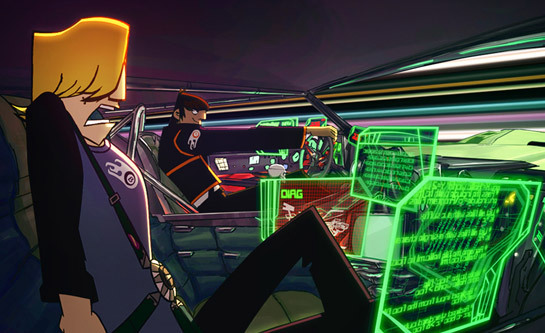 On Monday night Disney XD premiered the new animated series Motorcity. I watched it on my DVR after watching “Two and A Half Men.” This series is about an underground group of have-nots and runaways in the former Detroit which is now called Motorcity. The new Detroit Deluxe has been built on top of Motorcity and its ruler is billionaire Abraham Kane. This new totalitarian utopia is all sterile and clean and all of its citizens obey the ruler. This is your type of show when people wants to overthrow a ruler. Motorcity is created by Chris Prynoski and Titmouse Animation. This entire series was made in America and not shipped off to other countries like Japan or South Korea. Now the plot of the first episode “Battle for Motorcity” was kind of predictable. But it was the pilot episode so we need to see if the future episodes tell a better story. The animation in the show rocked! 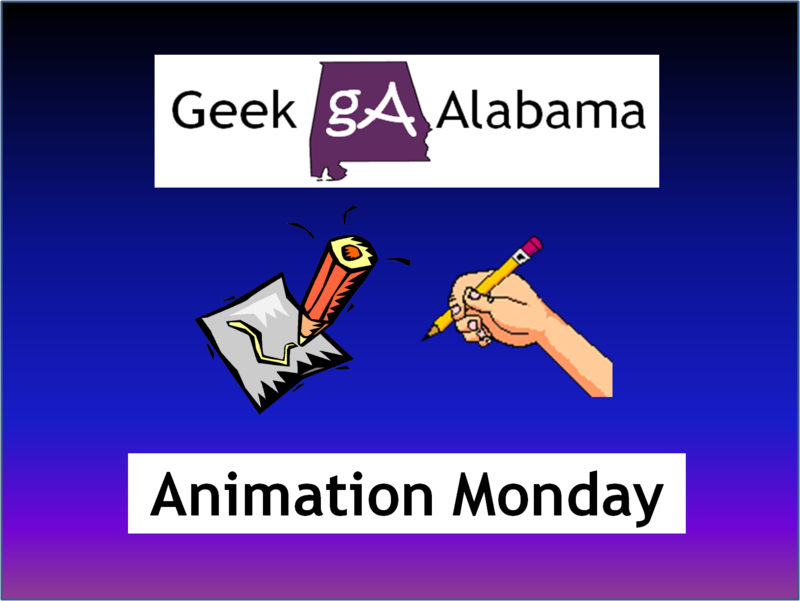 The animation used Flash, CGI, and traditional animation so the animation looked great. All of the futuristic stuff like the holographic tv screens adds a great feel to the show. Of course the cars used in the show were visually eye-opening. The adrenaline and energy in the show kind of makes up for the plot. So I do look forward to future episodes of Motorcity. And I found some great videos about the making of Motorcity. Enjoy!